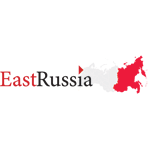 – What are the the sources or impediments of growth in the Russian mining industry? – Which segments will experience faster growth? – What are growth scenarios will be most beneficial for the industry development? 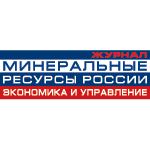 We invite participants of MINEX Russia 2016, and those who are willing to share their expectations about the prospects for the Russian mining industry, to participate in a public survey under the theme “Sources of growth in the Russian mining sector” organised in the framework of the forum. Timing: replies from survey participants will be accepted until 1 October 2016. Prize: All survey participants will be entered in the prize draw – Russian Gold Coin.